Lack of resources, budgets and general awareness holding down the adoption of disaster preparedness in Indian SMEs, says Symantec. 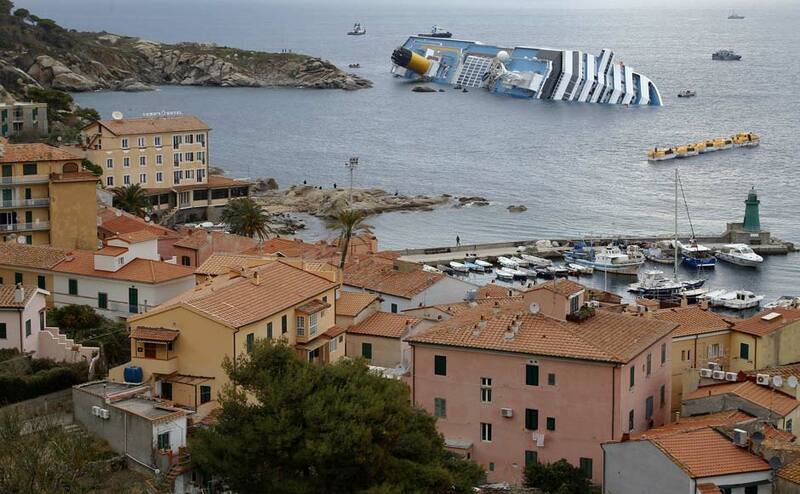 The Costa Concordia cruise ship that ran aground off the west coast of Italy, at Giglio island 15 January, 2012. Images from the ship-wreck site. 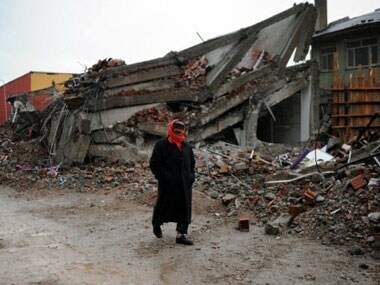 The tremor hit the eastern province of Van just three weeks after a 7.2 magnitude quake hit the same region, killing more than 600 people. The Intel Developer Forum (IDF) is on and there are a lot of cool things to be seen. One of more unique displays that Intel has, is their solar powered web server. Social networking may just be a way of enhancing one's social network for some. Well, of course, that is what it is intended to do.